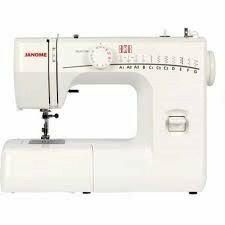 The Janome MB7 em,bridery machine is on special offer for $6499.Pay and Embroider to your hearts content. 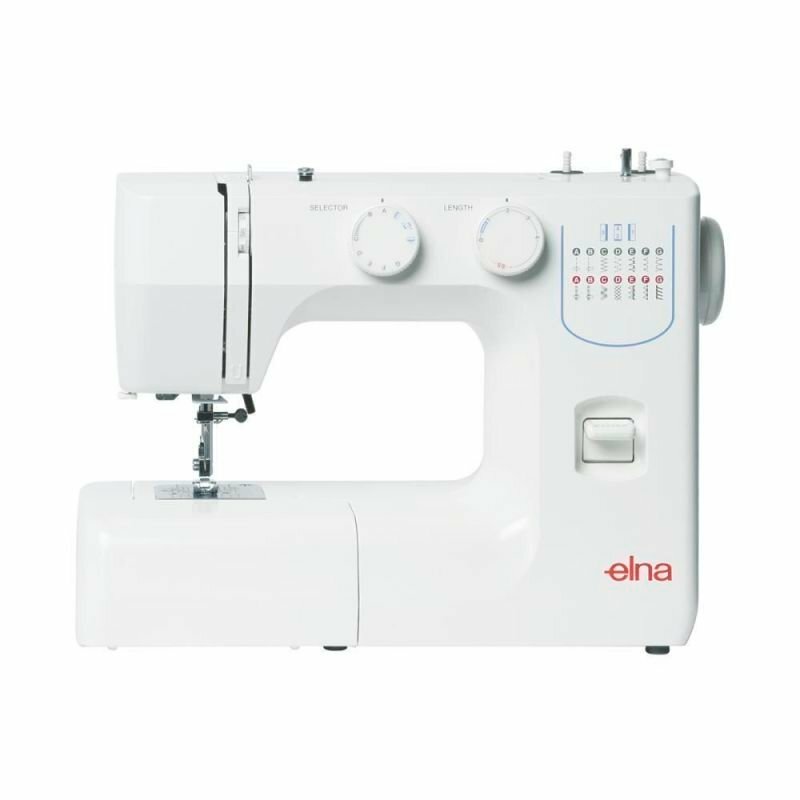 for The Janome MB7 7 needle embroidery sewing machine . save $5500 off RRP. 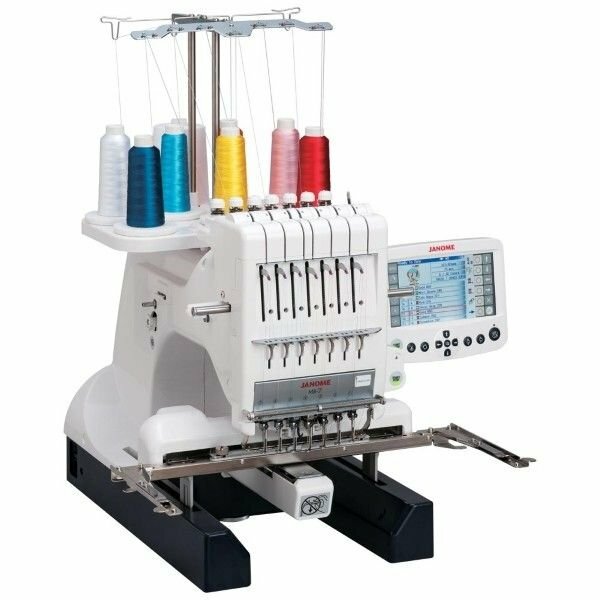 This 7 needle embroidery machine is like a semi industrial machine. 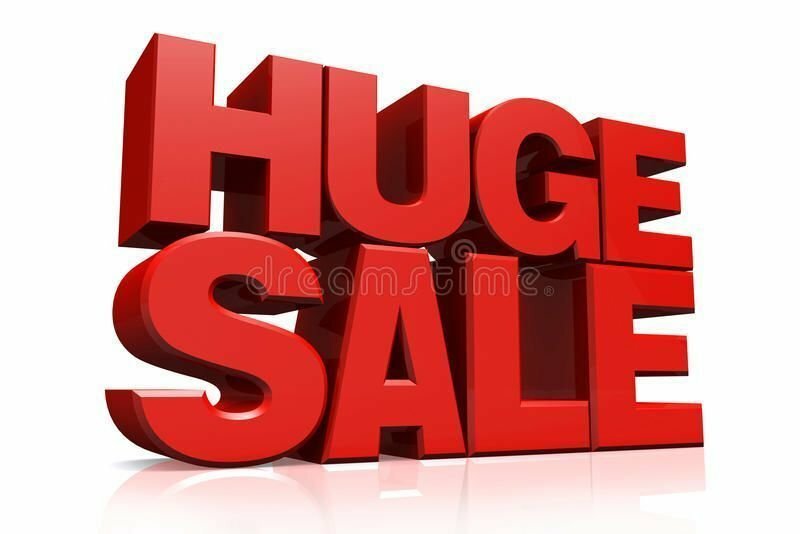 Offer is only for a limited time.